What is Organic Bee Pollen? 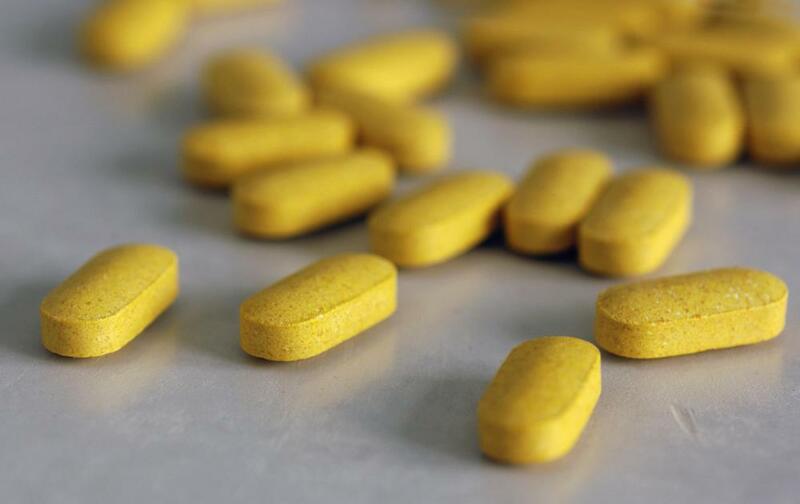 Bee pollen can be consumed as a supplement in pill form. Organic bee pollen has not been exposed to pesticides or other chemicals. Organic bee pollen, also known as bee bread, is produced by honey bees from flower pollen and honey. The term "organic" means that the pollen has not been exposed to any pesticides or other pollutants. Therefore, organic bee pollen typically is collected in remote areas away from areas with a high human population, industrialized areas and farm fields where pesticides and other chemicals are sprayed. Bee pollen has high amounts of nutrients, so it is valued for consumption by both the bees and humans. 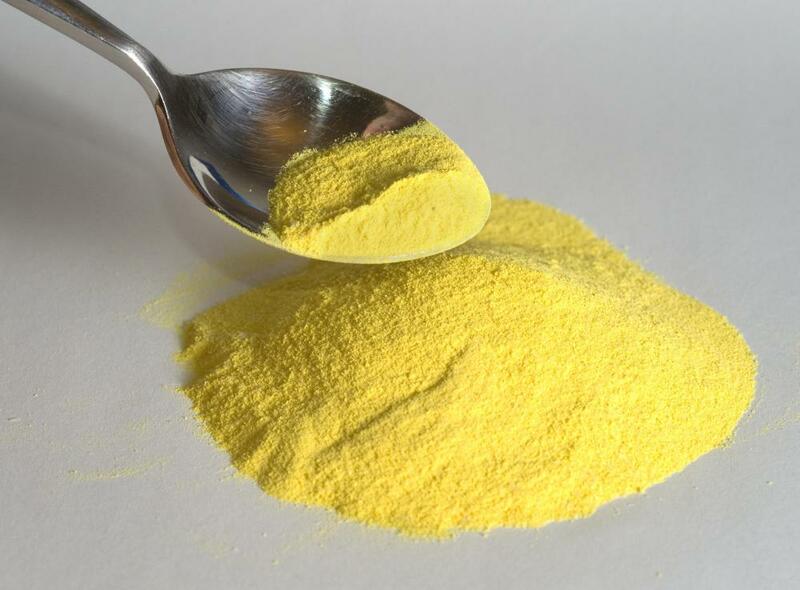 It is available in small granules, a powder or a dietary supplement. Honey bees travel far and wide to collect the pollen dust from the stamens of many different flowers. After the pollen has been collected, the bees mix the pollen with honey and compress the two ingredients into the pollen pockets situated near their legs. As the bee makes its way back into the hive, it has to pass through a trap designed to shake some of the pollen granules into a special collection container. Organic bee pollen is rich with amino acids, antioxidants, B vitamins and many other important nutrients. The nutrient value of each granule is different because of changes in seasons and the fact that the pollen is gathered from such a large variety of flower stamens. The colors of the granules also vary and can range from a light and golden yellow to different shades of brown as well as black. The granules can be consumed in their original state or taken as a dietary supplement. Along with organic bee pollen, dietary supplements might also contain other bee products, such as royal jelly and propolis. Royal jelly is highly nutritive and is used by the bees to feed the queens and larvae. Propolis is a substance of wax mixed with resin collected from trees and other plants, which the bees use to sterilize their hive and to protect it from cold and rainy weather. The health benefits of organic bee pollen are numerous, so it is often used in alternative medicine. Studies show that bee pollen can help increase one's lifespan and vitality by fighting off many health conditions such as the flu, cancer and high cholesterol. It helps speed up the healing process from sickness and disease, and it helps in maintaining a healthy weight by increasing energy and reducing food cravings. Despite the benefits, some individuals might suffer from allergic reactions to organic bee pollen, such as hives, difficulty breathing and a tightness in the chest. 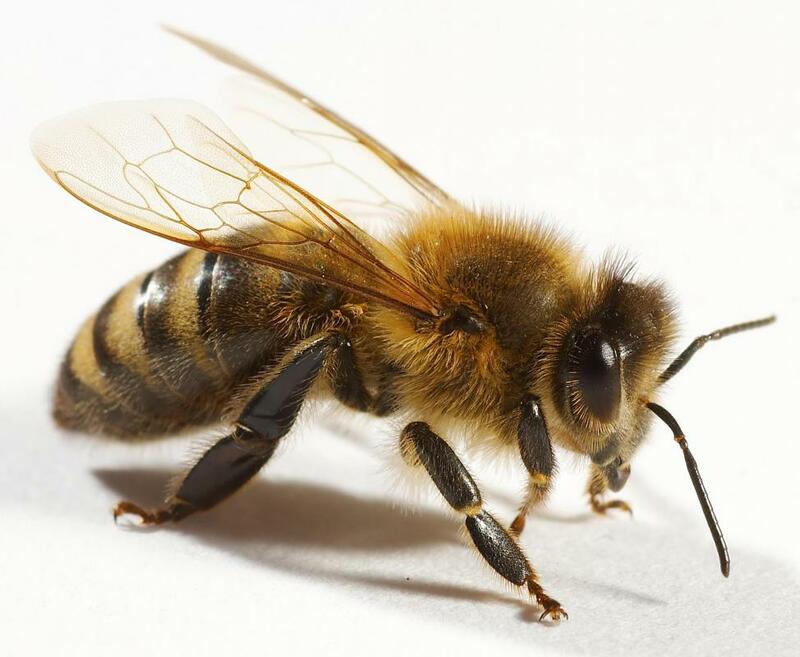 How Far Do Bees Fly to Make One Pound of Honey? How Much Honey Does One Bee Produce? What Is the Difference between Royal Jelly and Propolis? How Do I Choose the Best Organic Supplements? What are the Medical Uses of Cernilton? There is also organic bee pollen sold in honey. I think that tastes the best. I'm not a fan of the granules but some people like them. My sister puts a scoop in her workout smoothie. I prefer to eat the pollen honey which tastes like a honey with molasses to me. I'm using bee pollen to fight allergies. It's too soon to know if it's working or not. But I'm sure it is because it's organic and fresh. @ddljohn-- I actually use organic bee pollen for improved energy and it definitely works in that regard. Although I can't say too much about its effects on the immune system, I believe it does help. I have not gotten sick since I started taking bee pollen six months ago, if that means anything. It could be a coincidence or the nutrients and vitamins in the bee pollen might be supporting my immune system. Either way, I think it's worth a try. If you're going to buy it soon, read some customer reviews of products first. Some organic bee pollen doesn't taste very good and some products may be poor quality. So make sure you select a good product that people are generally happy with. I've been getting sick very frequently lately. I'm looking for a supplement that can support my immune system and prevent the cold and the flu. Is organic bee pollen really effective for this? Does anyone here use this supplement regularly?